Former U.S. Representative Tom Delay says the FBI is “ready to recommend an indictment” of Hillary Clinton after an investigation of her private email server. 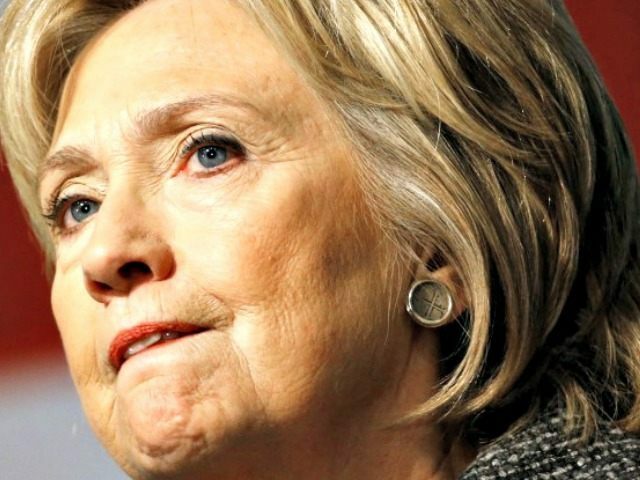 Clinton eventually apologized for choosing to set up the private email server but has continued to claim she never sent or received any information “marked” classified. That designation is important legally because it would mean Clinton can claim she did not knowingly send or receive classified material, though it leaves open the possibility that she did so unknowingly. Last week former Attorney General Michael Mukasey said there was evidence Clinton knew enough to convict her for mishandling classified information. Mukasey is a Republican and is currently an adviser to GOP presidential candidate Jeb Bush.